2019 Lodging Rates | Kent's Harbor, Inc.
At The Sagamore Resort you can forget the hustle and bustle of your busy life and share great times with your family and friends. How you spend your time gets to be entirely… your idea. 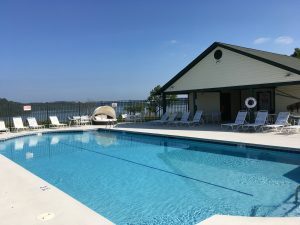 All of our deluxe condo units are fully equipped, located lakeside, with panoramic views of Brookville Lake, one of Indiana’s most beautiful. 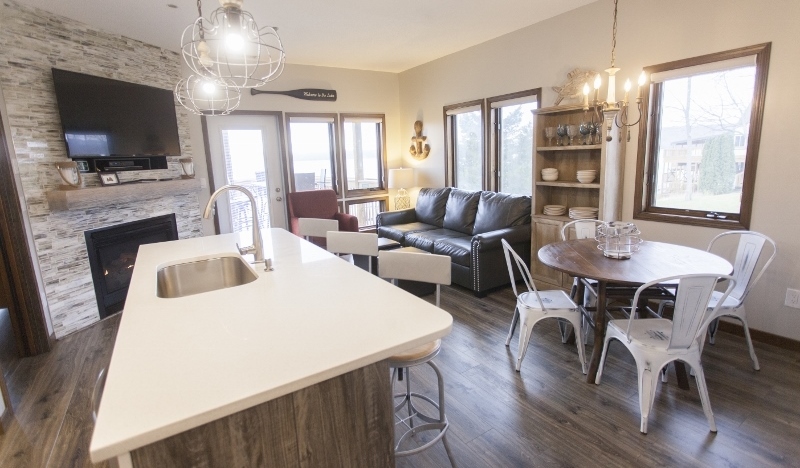 All units are conveniently appointed with a fireplace, lakeside deck, DirecTV, Wireless Internet, and complete kitchen, with: dishwasher, garbage disposal, toaster, coffee maker, microwave, oven, stove, and full-sized refrigerator. All Lodging guests also have access to our outdoor pool overlooking the lake, complete with showers and restrooms. Pool Hours 10:00 A.M. – 9:00 P.M. 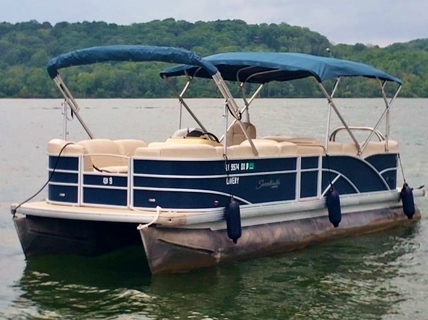 While you’re here you can also enjoy the amenities of Kent’s Harbor Marina, offering: overnight dockage of your boat; an on-water ship store; and pontoon boat rentals. And don’t forget to dine at Ainsley’s Lakeside Café and Harbor Bar for great food and some of the best views of Brookville Lake available. Now with an expanded deck for more outdoor, lakefront seating. 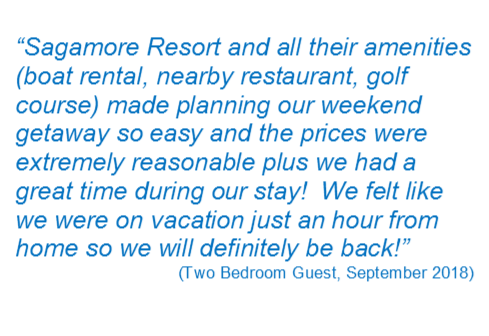 Book your next Anniversiary Celebration, Family Reunion, or Cincinnati Weekend Getaway with us for a unforgetable experience. Make reservations early, limited space available. Copyright 2014-2015 Kent’s Harbor, Inc.